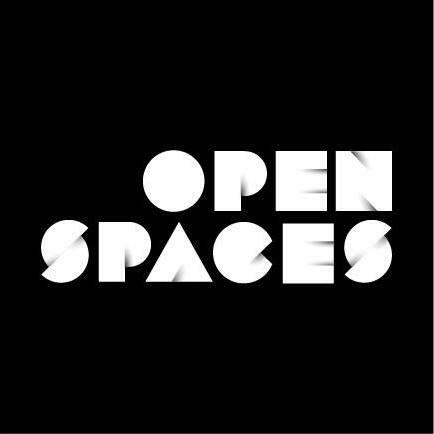 Open Spaces, a two-month citywide celebration of visual and performing arts, is slated to launch in August. Artistic director Dan Cameron announced the names of the 42 local, national and international exhibiting artists Friday. Some artists were invited, but others were selected out of a pool of more than 400 applicants. The artists include Nick Cave, Ebony Patterson, and Paul Anthony Smith, as well as Kansas City-based ones such as Dylan Mortimer, Sike Style, and Jillian Youngbird. About one-third of the selected artists are from Kansas and Missouri. "One of the missions of Open Spaces is to create a project of contemporary art that's very accessible for people," Cameron says. "So it's a unique opportunity to dive into what artists are doing in our time. And we're hoping to really put Kansas City on the map, in the sense of being a city that can open itself up to this kind of massive level of integrating contemporary art into the urban fabric." Cameron says he was looking for visual artists with a clear vision. "What I was looking for were artists who knew exactly what they wanted to do," he says. "Some of them knew exactly where they wanted to do it, and some of them knew, down to the penny, how much it was going to cost." Joyce J. Scott is one of the 42 artists whose work will be on display in Open Spaces starting Aug. 25. Artists have been visiting the Kansas City metro for months to finalize project sites. 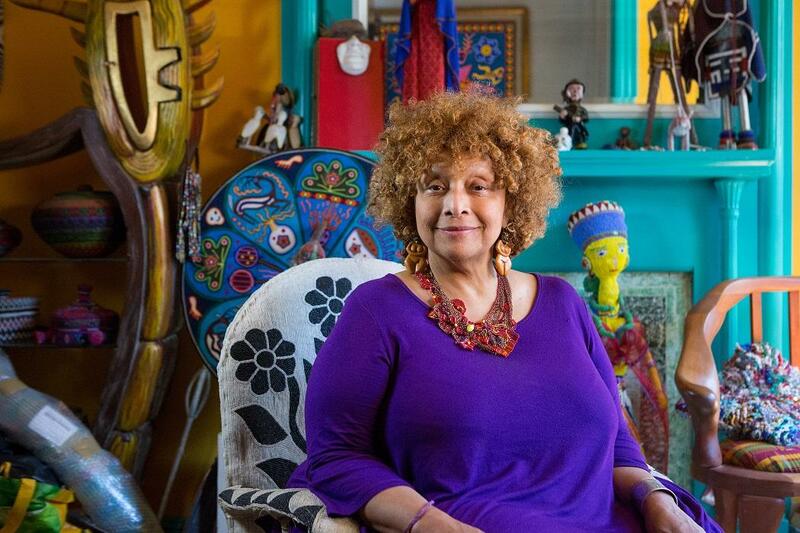 One of them is Baltimore-based artist Joyce J. Scott, a sculptor, weaver, printmaker and performance artist. "The work that she's already finished is an almost life-sized sculpture of Harriet Tubman made almost entirely of glass beads," Cameron says. "She's a sculptor, but she insists on working with materials more associated with decorative arts and jewelry because she feels that that's a good way to create an unexpected response from the viewer." 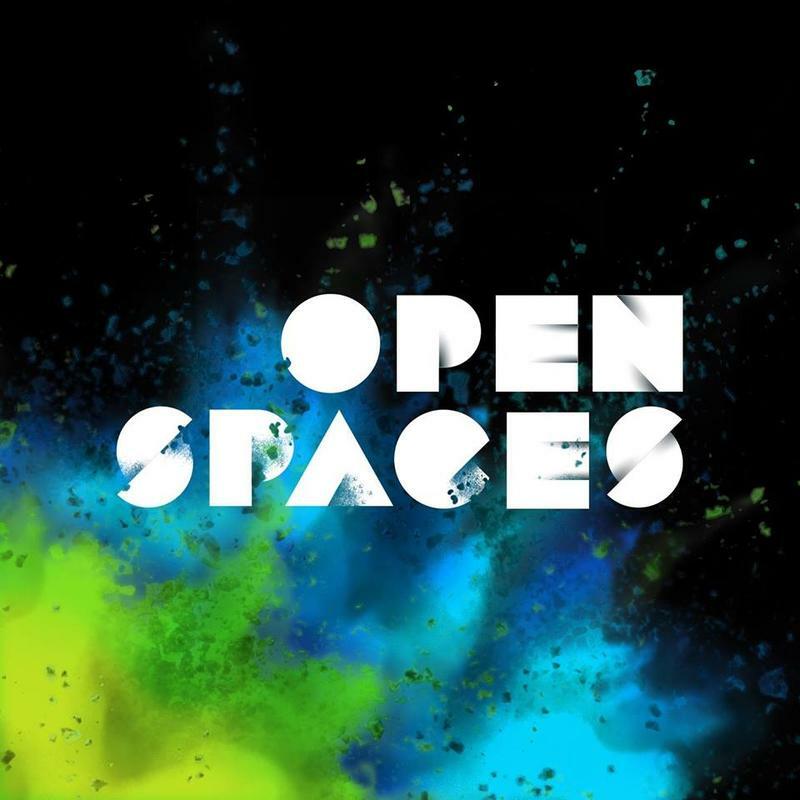 Open Spaces aims to connect the city through the arts, and also highlight its history and cultural heritage. Nari Ward, a Jamaican-born artist who lives in New York City, plans a collaboration with the Mutual Musicians Foundation in the historic 18th and Vine jazz district. A network of venues, such as The Nelson-Atkins Museum of Art and the Kemper Museum of Contemporary Art, will display works during the event, which runs Aug. 25 through Oct. 28. 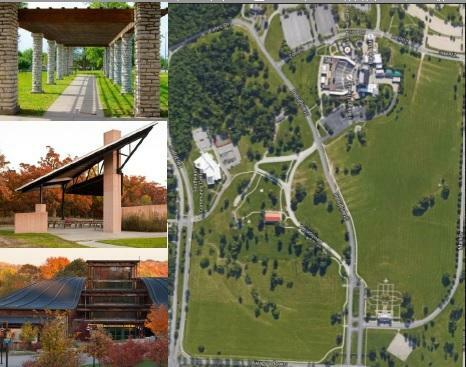 But about half of the visual art for Open Spaces will be in Swope Park. Cameron jokes that to see the "art of Open Spaces, you kind of need good walking shoes and a map. Or better yet a bicycle. And you can take it all in, in a couple of hours, maybe a few hours." Calls for creative partnership opportunities are open until May 1, and artists interested in displaying work in the Makers Pavilion have until June 1 to apply. City and arts leaders on Monday announced a new two-month city-wide arts festival called Open Spaces 2018: A Kansas City Arts Experience. "It’s 60 days of city-wide visual and performing arts debuts on a scale previously unseen in the city," Mayor Sly James said at a press conference at the KCAI Crossroads Gallery in the Crossroads Arts District. James said he expects the event will foster the city's reputation as an arts destination.